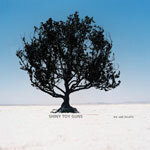 Shiny Toy Guns Biography, Discography, Music News on 100 XR - The Net's #1 Rock Station!!! 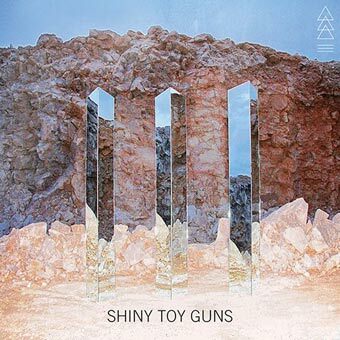 Shiny Toy Guns is a New Wave-inspired band, using its love of the '80s to create catchy synth-driven Pop-Rock sound. 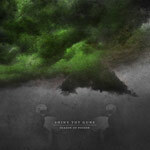 Founded in 2002 and headquartered in Los Angeles, California USA, the group comprised singer Carah Faye Charnow, vocalist + guitarist Chad Petree, synths + bass player Jeremy Dawson and drummer Mikey Martin. The quartet first gained major label attention through the popular site MySpace and their independent debut album, "We Are Pilots", originally recorded in 2005, was repackaged and finally issued by Universal in October 2006. It debuted at #1 on Billboard's Top Heatseekers chart and peaked at #90 on The Billboard 200 Albums list producing three Hot Modern Rock top 30 hits, "Le Disko", "You Are The One" and "Rainy Monday". 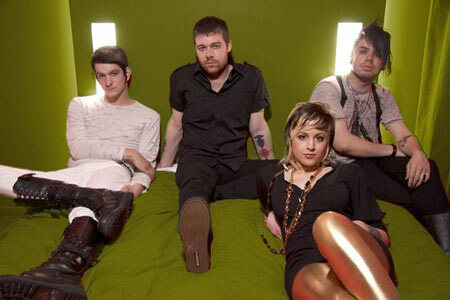 Shiny Toy Guns' sophomore effort, "Season Of Poison", marked the band's evolution after their vocalist Carah Faye Charnow left the band, to be replaced by Sisley Treasure; the first single off of the CD, "Ricochet", a heavy rhythmic guitar laden song, quickly bulleted into the top 20 of The Hot Modern Rock chart while the album debuted at #47 on The Billboard 200 upon its November 2008 release. In October 2012 the group ended a four year hiatus with the release of "III", the band's third studio album was recorded with original singer, Carah Faye Charnow. "III" debuted at #69 on the U.S. Top 200 Albums list, but neither of the singles released from the album made any of the Billboard charts.